Christmas is less than three weeks away. 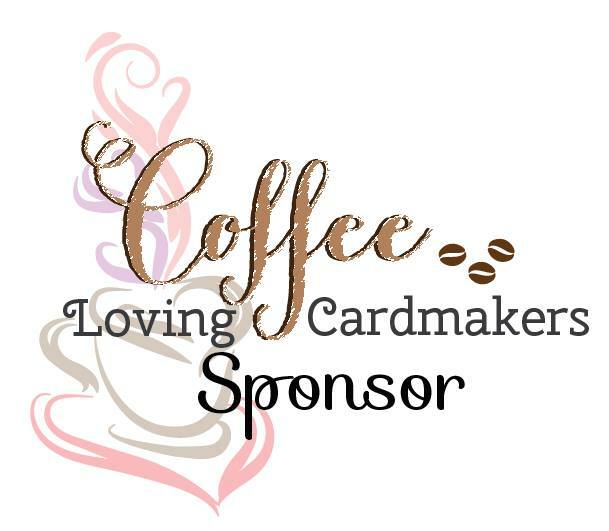 Perhaps you are stressing about whether you will get all of your Christmas cards made in time. 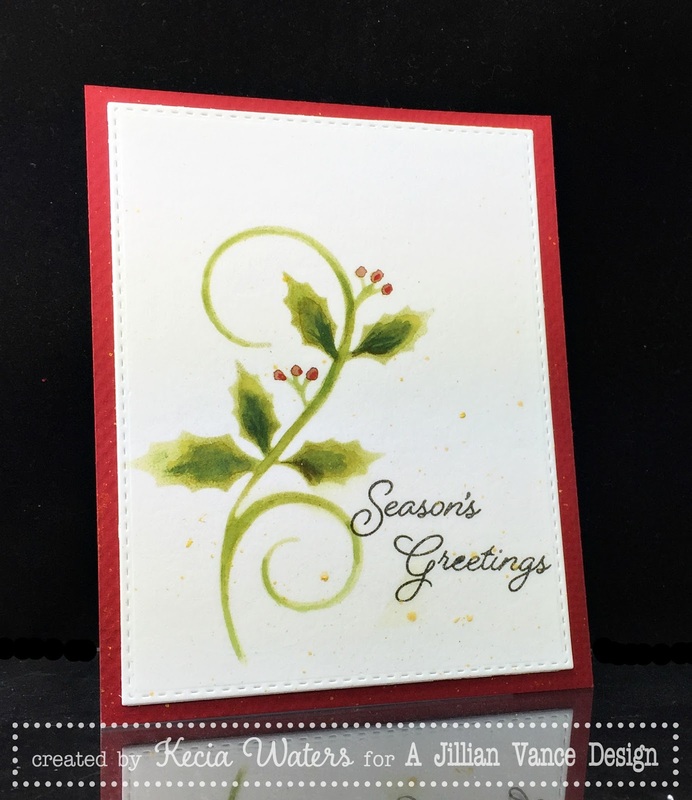 Kecia Waters on the blog today, sharing an elegant card that can be mass produced in a quick amount of time. 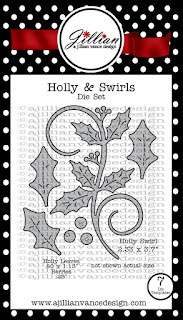 To make this card, I used the AJVD "Holly & Swirls Die Set" to cut the swirl from a scrap piece of cardstock. Using the negative of this cut and having it act as a stencil, I sponged Distress Ink Peeled Paint onto a panel of watercolor paper. I then activated the ink with a waterbrush and painted the leaves and the swirl. Once dry, I added a hint of a dark green Tombow marker to the leaves and used a red Tombow marker to add some berries. I used the waterbrush to activate this ink as well. 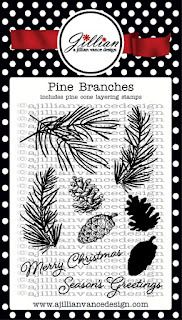 I stamped the sentiment from AJVD's "Pine Branches" stamp set onto the image panel with Versafine Onyx Black ink. I spritzed some Gold Sheer Shimmer Spritz ever-so-lightly onto the panel, and then framed the panel with some red cardstock. 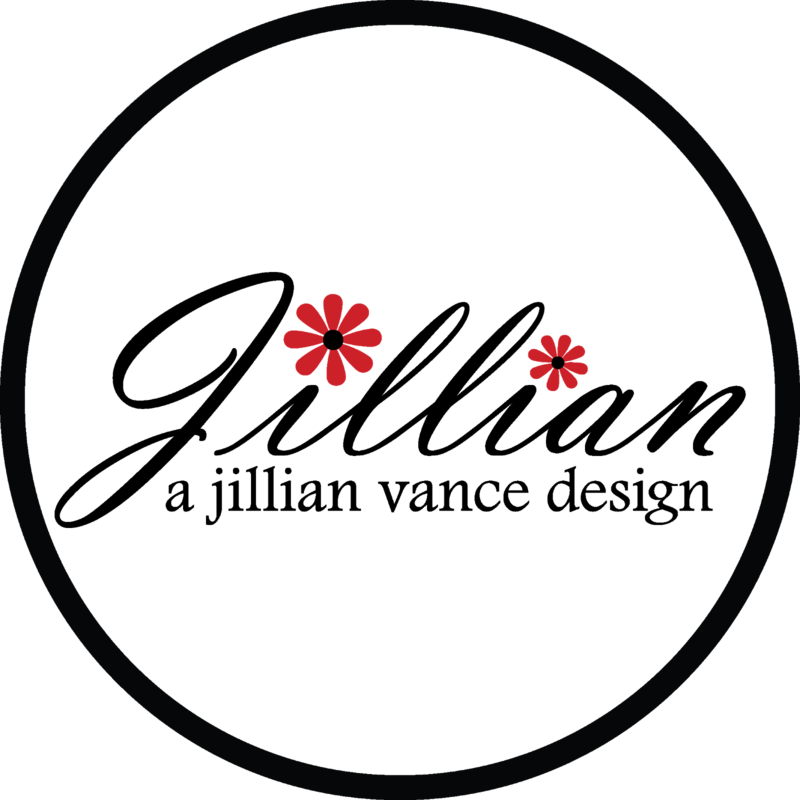 Make sure to visit the blog often this week for continued AJVD inspiration. It will be quite festive.